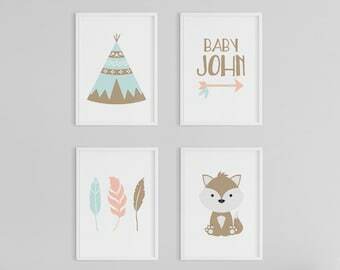 This adorable set of 3 prints is perfect for your little one's bedroom or nursery. It's customizable with your child's name and favorite animal. Each print is 8" x 10", packaged in a plastic sleeve with chipboard, and placed in a bubble mailer for safe shipping. 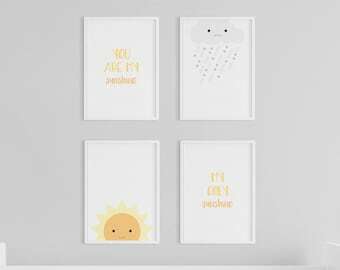 Whether you're decorating your kids bedroom or looking for a gift for a friend or new mom, this set is sure to make everyone happy. 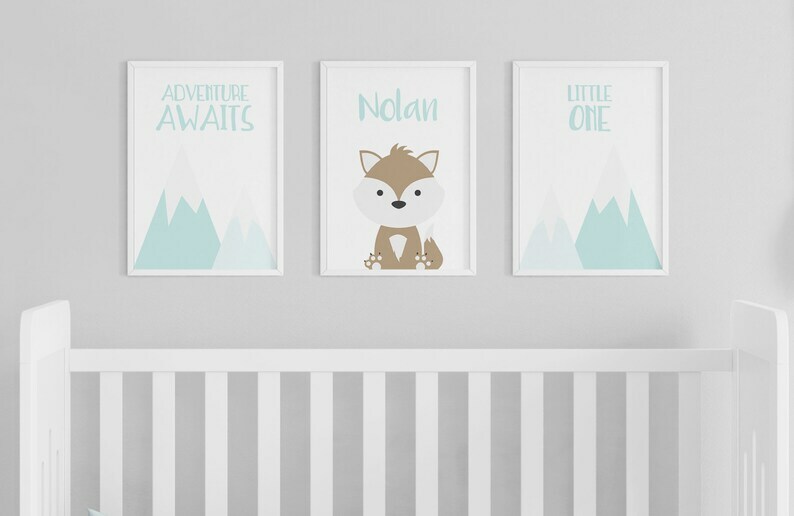 1 Mountain Print "Adventure Awaits"
1 Mountain Print "Little One"
Kylie was extremely helpful and designed custom prints for my son’s nursery - they came out great! Communication was prompt and the prints arrived quickly! Great quality prints and love how they turned out! So cute and great quality graphics and paper! Plus a super fast turn around!